SellUsYourStory.com is part of SWNS - the UK's largest, oldest and most respected independent press agency. We supply the national press with up to 20% of all daily news content. We work with every major publication and network & guarantee to pay the most for your Stories, Photos and Video content. If you want to sell a story, video or photo to the press, you’re in the right place. To sell a story to magazines, newspapers, websites and TV shows - simply complete the 2 Minute Valuation form on this page. Alternatively, call our hotline: 0800 622 6511 (+44 01179 066 505 if you're calling from a mobile or from overseas). SWNS is the largest and most established press agency in the UK. For over 50 years we’ve been supplying the entire UK and overseas press with hundreds of stories, news articles and features every single day. SWNS has journalists and offices spanning the globe. We provide national magazines, newspapers and TV shows with everything from world exclusives to funny pet stories. No story is too large or too small and we cannot be competed with in terms of fees or reach. YOUR STORY: How you want it to be told. Use the story valuation form on this page to tell us the main points of your story (or you can call us). Keep it brief at this stage. One of our expert writers will contact you if your story looks suitable for the top magazines and newspaper titles. Once you’re happy to go ahead, together we'll turn your story into an article you’ll be proud of. We’ll get it published and you’ll get paid. STAY IN CONTROL: Your story, how you want it to be told. Unlike smaller press agencies, SWNS operates an international newswire. This means that every major publication in the World receives our content each day. 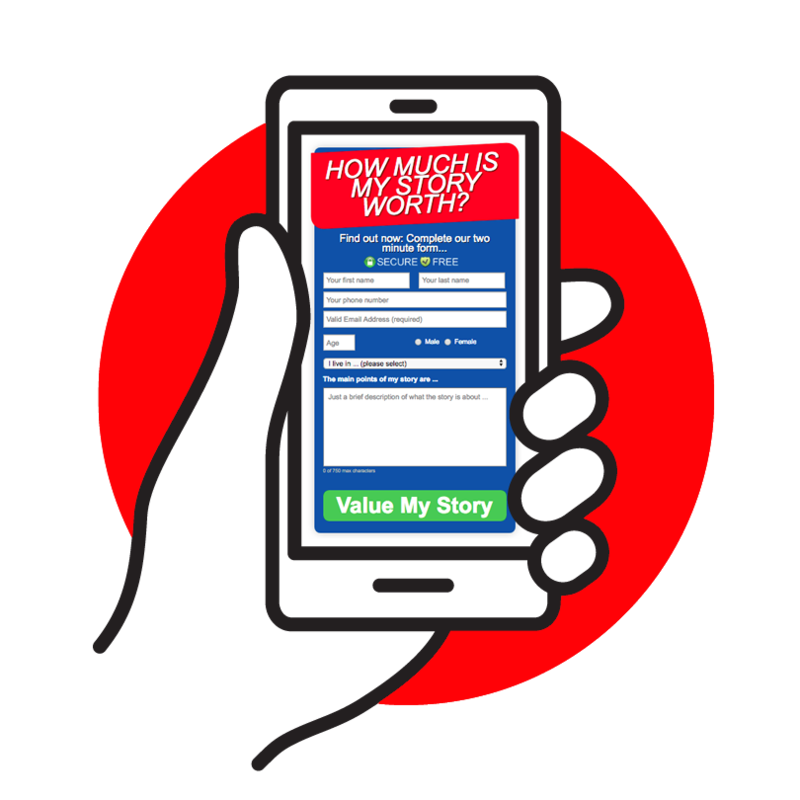 As a result, we can either auction your story to the highest bidder (or the publication of your choice), guaranteeing you the highest fee (if you want to read more about how much your story is likely to be worth see the How Much Is My Story Worth page). Or we can send your story, pictures or newsworthy videos to every major press outlet in the World. Whether your story is auctioned to the highest bidder, offered to all publications using our newswire, or BOTH, will depend on the nature of your story. Our friendly, trained experts will advise you on which method will generate the highest fees for your story. Using our cutting-edge tracking system (developed in partnership with Google), you can monitor where your story has been used and how much you're being paid in REAL TIME. No other agency can offer this service. No other press agency has the ability to place your story in every single magazine and newspaper using the SWNS newswire. If you've got a story, get in touch today. Maybe you want to sell your picture or shocking video footage? Appear on TV or share your story in a feature-length documentary? Or perhaps you’ve suddenly found yourself in the glare of the media spotlight and need expert advice from a trained media representative? Whether you want to help those in a similar situation, make money for yourself or a charity, or simply see your story, pictures or footage in the news - we'll help you make the most of it. Most importantly YOU STAY IN CONTROL of your story. At SWNS, our team of expert journalists will help you sell your story ensuring that you're happy with the published story. We will guide you through the process from start to finish, securing you the best possible coverage for your story and ensuring it is told sensitively and accurately. 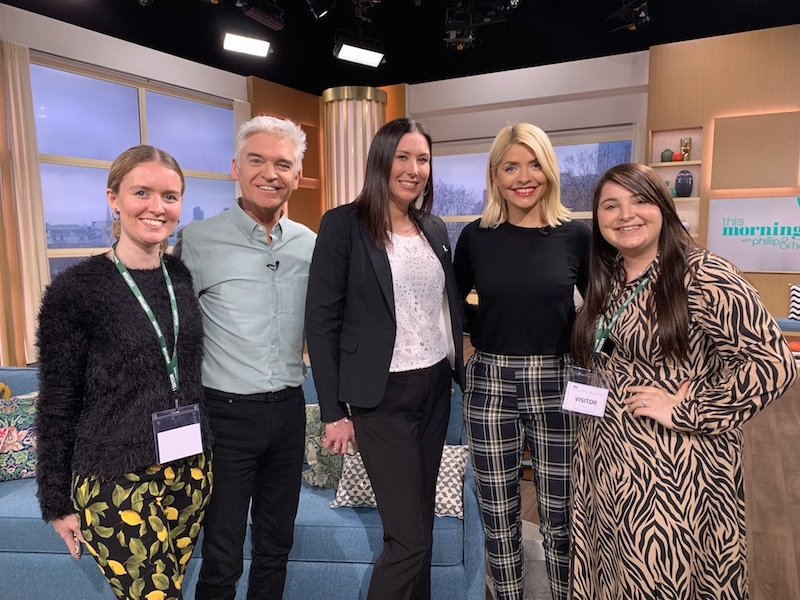 We can help you to appear anywhere from newspapers and magazines through to national TV interviews and feature-length documentaries. Or if you have some shocking pictures or dramatic video footage, we will get you fantastic cash rewards for these too. What is the best way to sell my story to the national press? Can I view the latest stories placed by SWNS? How much will I get for my story or picture and how can I ensure that I'll get the highest fee possible? Who do I contact if I want to sell a story to a newspaper or magazine? Can I follow you on Facebook and Twitter to see what type of stories you're after? 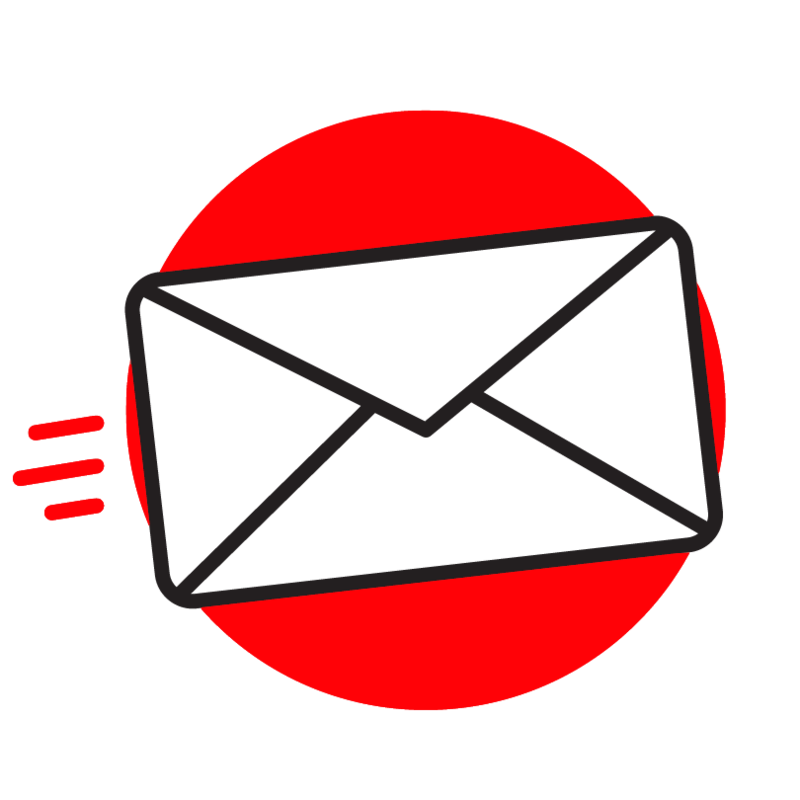 Hopefully you can find all of the info you need, but don’t hesitate to get in touch if you want to know anything else about selling a story to a newspaper or magazine. It's natural to be apprehensive about selling a story, photo or video to the media. Our service puts you firmly in control of selling your content, and also guarantees you the highest payments. Our service won't cost you a penny and SWNS/SellUsYourStory.com has an impeccable reputation for the accuracy of its content. SWNS is the most trusted independent press agency in the UK. Our company has not, and will never, engage in any immoral activity in order to find stories. We always adhere to the IPSO code of conduct and operate within the law. Therefore, we rely on people like you to come forward and share your newsworthy stories, photos, and video clips. Finally, we take every care and precaution to ensure the accuracy of our media content. To read more about SWNS, please visit our About SWNS page.